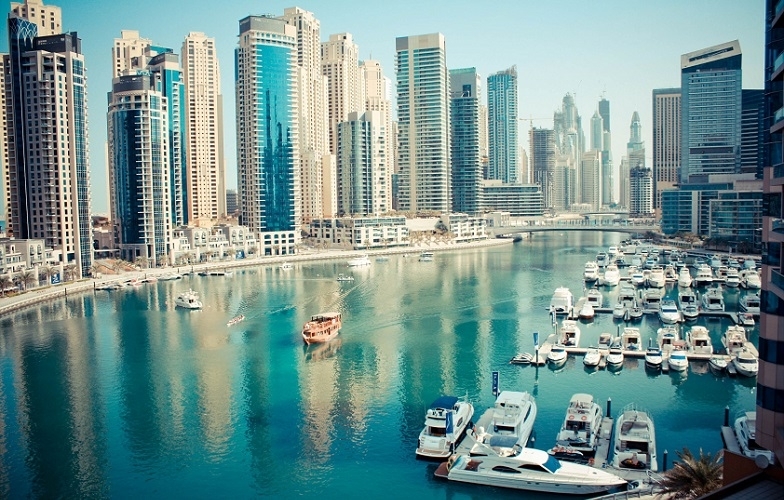 If you have decided to move to the United Arab Emirates to get higher education in one of the prestigious universities in the country, work or carry on your business in this country - the main point is to get properly prepared for the move to avoid unpleasant surprises. 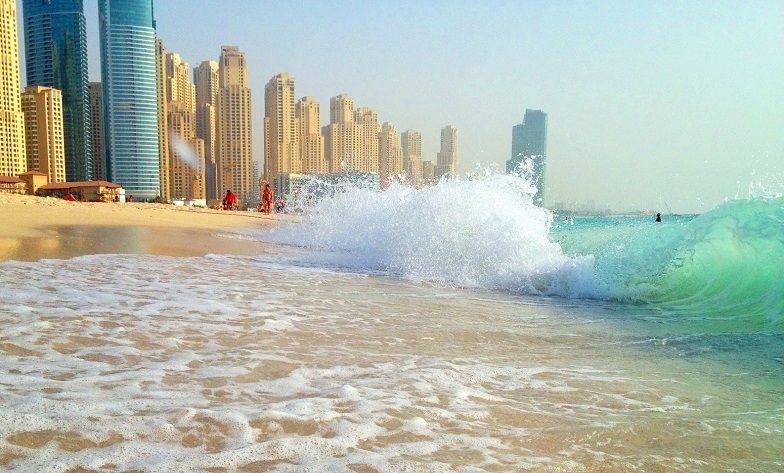 One of the main attractions of the UAE is the warm sea with clear water and white sand beaches. 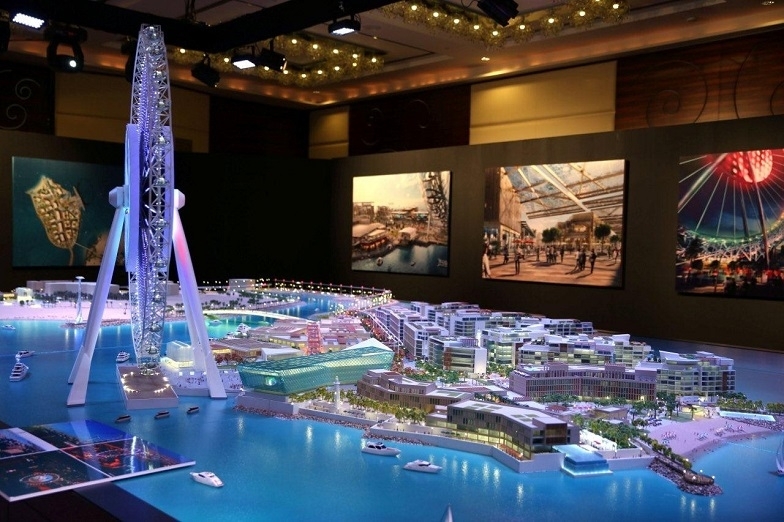 The United Arab Emirates has planned a number of ambitious projects for the international exhibition EXPO 2020. 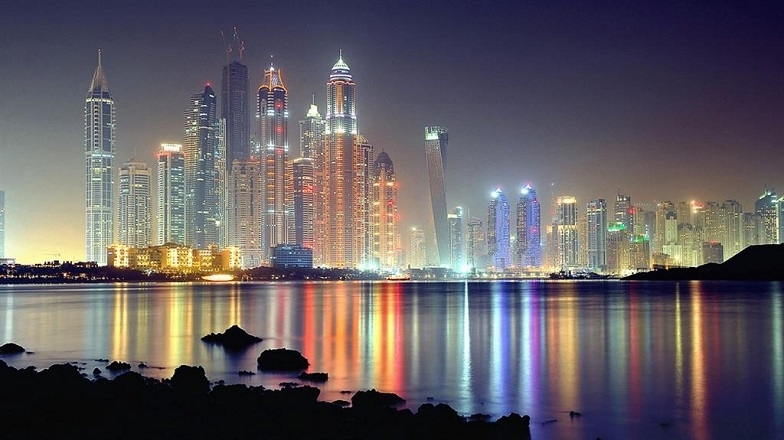 The Dubai Airshow is the major and the most well-known air show in the world. 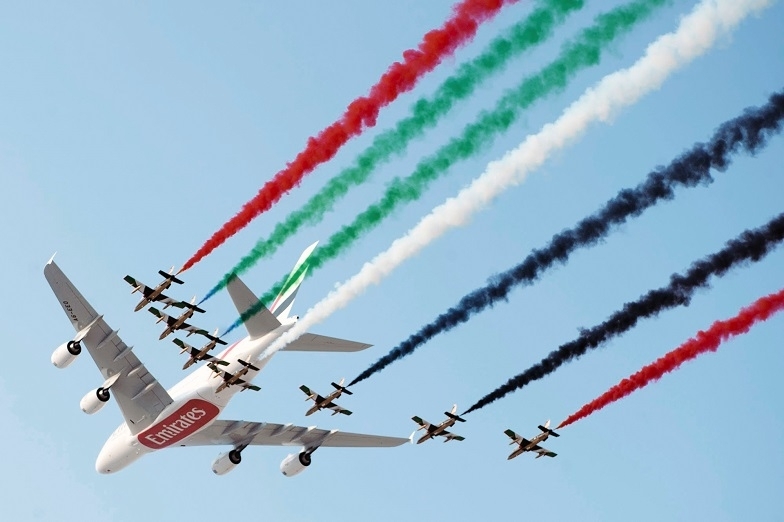 During the show one can see the most advanced advances in the aerospace business, admire the aerobatics performed by the most skilled pilots, and, of course, establish useful business networks.